I have been watching addiction news on my twitter feed (you can follow me @lbockmanlcsw) and there have been numerous stories about opiates. Opiate medications (painkillers) are typically used for treating pain. Individuals with ongoing, daily pain utilize these medications to assist in managing their chronic pain. When used correctly, these medications have the ability to increase an individual’s functioning, decrease daily physical pain, and improve an individual’s quality of life. However, when using opiates, some individuals develop a tolerance for the medication and feel that the medication is not working as well as it should. At that point, they may begin to take additional medication, more than is prescribed by their physician. Opiate use disorder is currently the fastest growing drug problem in the United States. I thought I would give you a brief roundup of the opiate news (and my thoughts! ): a new drug available for chronic pain, a declared public health emergency related to overdoses, prescription drug monitoring programs, the rise in the use of heroin, and new guidelines for the prescribing of opiates have all been in the news since the beginning of the year. One of the big news stories since the beginning of the year is about a new prescription opiate: Zohydro. Zohydro is the first extended release capsule of hydrocodone without acetaminophen and it was approved by the FDA and was released to be available beginning in March. CNN noted in an article in February that a coalition of more than 40 health care, consumer, and addiction treatment groups are against this new medication as it does not have safeguards implemented within the capsule to help prevent abuse. What I wonder is: why are we approving a new opiate medication with no safeguards in the middle of an “opiate epidemic”? In Massachusetts, the Boston Globe noted in a recent article that Govenor Deval Patrick declared a public health emergency on March 27, 2014. He noted that he believes there is an “opiate epidemic” occurring in his state and he ordered all first responders to carry narcan to halt opiate overdoses. He also noted that the state of Massachusetts will not approve the sale of Zohyrdo. Good for you Govenor! 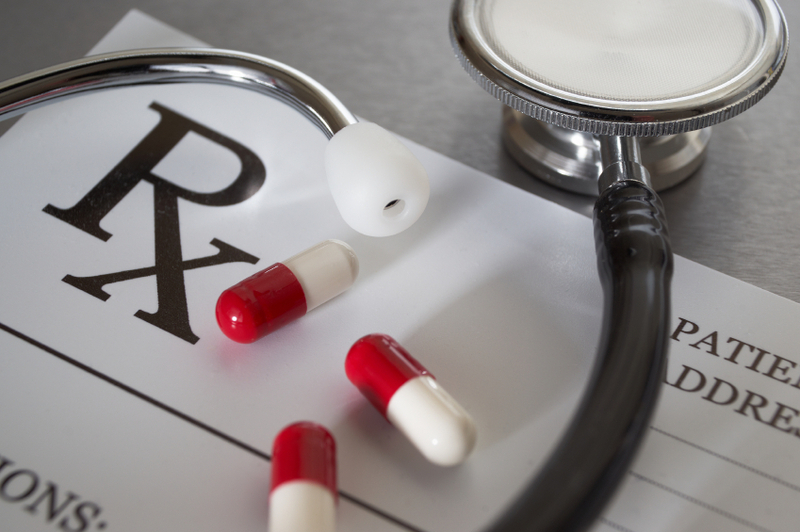 Several states have recently implemented or have strengthened the requirements for their prescription drug monitoring program. These are statewide databases utilized to collect information about prescription medications dispensed in each state. According to this article in the Orlando Sentinal, their prescription database has helped to curb abuse and may have contributed to the decrease in deaths related to oxycodone. This brief notes that in New York, their “doctor shopping” has been decreased by 75% due to the changes in their prescription monitoring program. I believe that prescription drug monitoring programs, if they are used by the physicians and the pharmacies, will help to maintain appropriate use of opiates for chronic pain. It will not end the street drug issue of opiates so there still will be work to do. Heroin, an illegal opioid drug available on the streets, use is on the rise. This article from US News gives some basic reasons for the increase in the use of heroin over the last few years and explains how it reacts in the body and the brain. The relatively cheap cost, the increased availability, the purity and dosage in heroin, and the struggle with kicking an opiate addiction are all noted to have contributed to the rise in use. My thought (and others agree) is that the increased difficulty in getting prescription opiates will make it easier to resort to using heroin for those seeking the high of the drug. Finally, the FDA is concerned about your liver. This article on USA Today notes that recent recommendations are asking doctors to change their prescribing habits for combination medications that include acetaminophen. Interestingly enough, most of these combination medications include acetaminophen and opiates. In the midst of an “opiate epidemic”, I would think that the FDA might be concerned about more than just our stomachs. Opiate abuse and opiate dependence are serious. As with other drugs, abuse of these medications can cause physical, social, emotional, and mental problems. If you or someone you know is struggling with this type of substance use disorder, get some help. Contact me or check out my Addiction Resources page for other types of assistance. Don’t wait.